I'm so excited for this book! I absolutely adored the first one in the series, Kimberly Derting's The Body Finder and can't wait to get my hands on this next one. 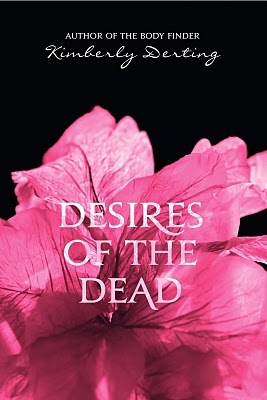 Desires of the Dead is a definite must read.